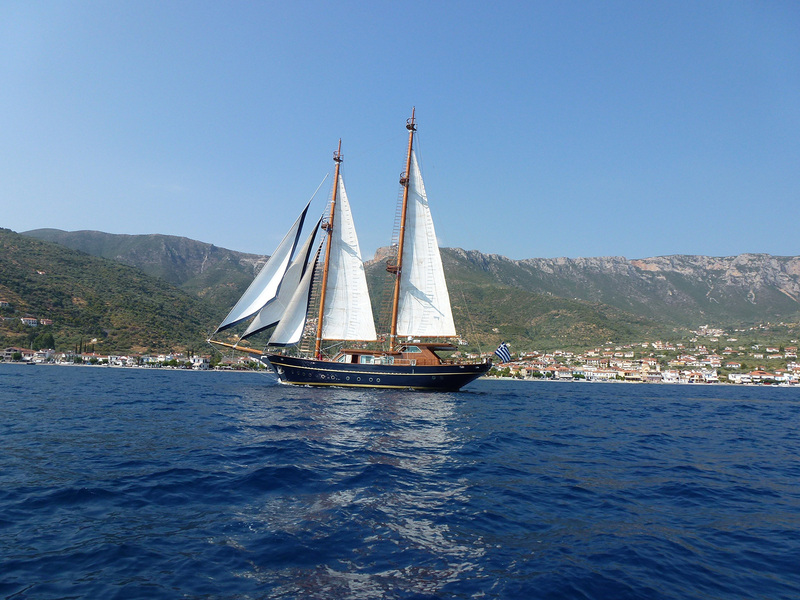 The stunning classic schooner BLUE DREAM is a 37m/121ft vessel constructed from wood in 2005 and last refitted in 2012. 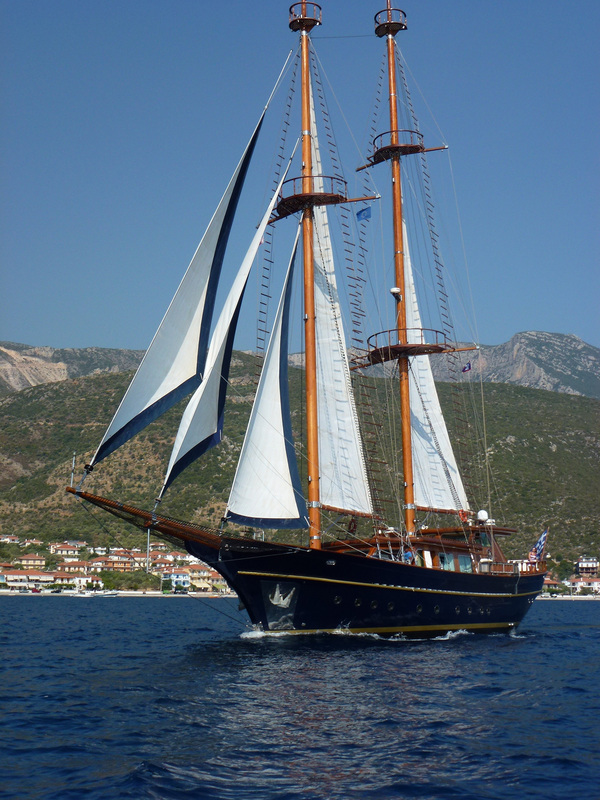 The accommodation sleeps up to eight charter guests over four large cabins, with room for 10 guests while cruising. 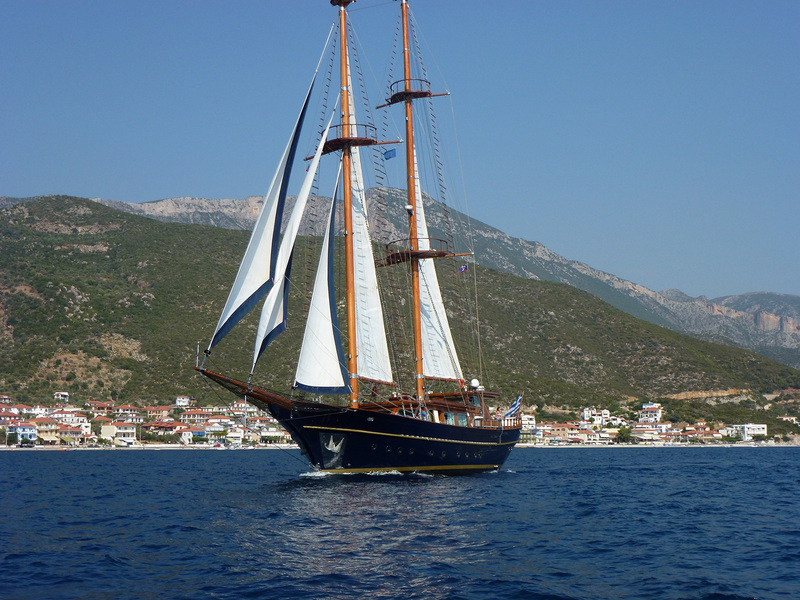 There is a crew of four on board. 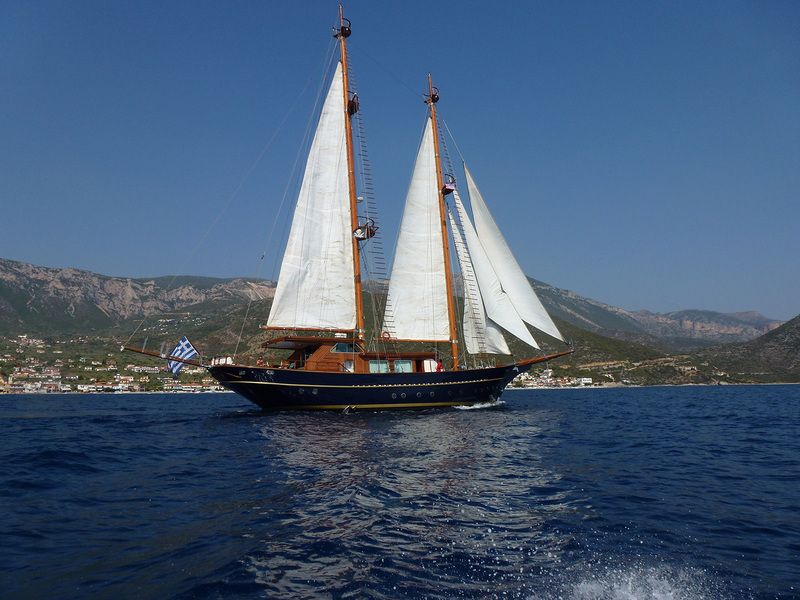 The main deck aft is fitted with an alfresco dining area in the shade and along the stern, there are padded seats for the group to spend time unwinding outdoors. 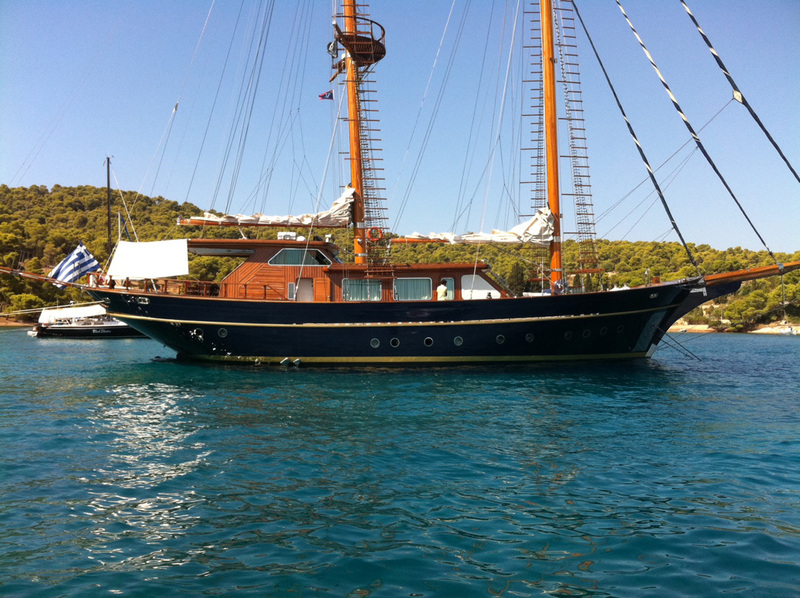 The foredeck is used to store tenders with two sun pads spread across the bow. 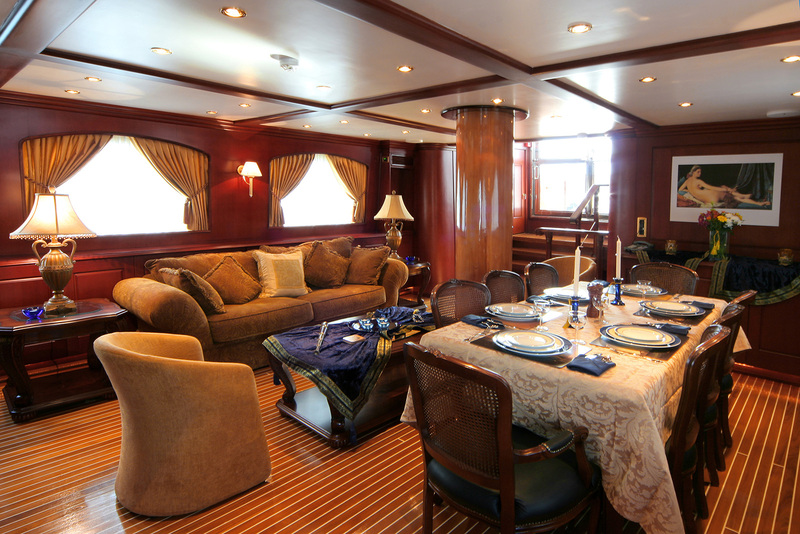 Above deck, the salon provides a classically styled environment fitted with a padded sofa and armchairs around a coffee table, plus a formal dining table to seat up to eight guests. Curtained windows provide additional privacy and enhance the ambience along with the classic artwork. 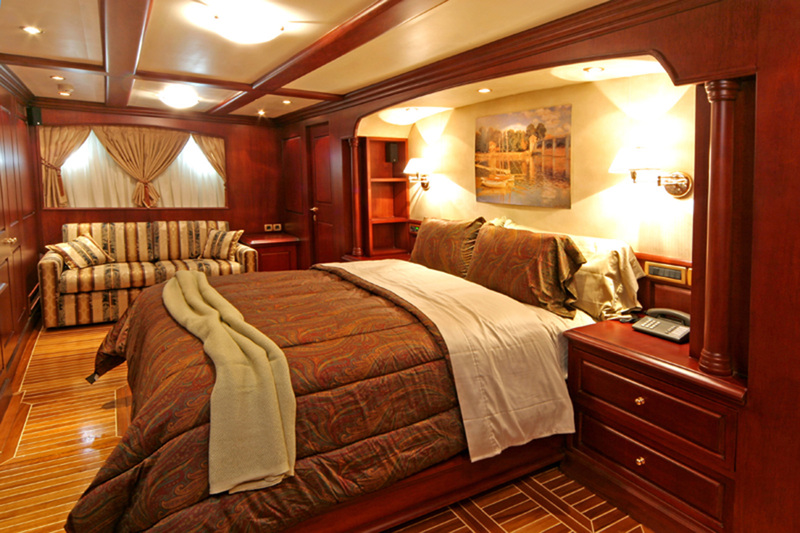 Below deck, the layout places the Master suite amidships to make use of the full beam. Inside, there is a sofa and a desk as well as a large bathroom and a wardrobe. 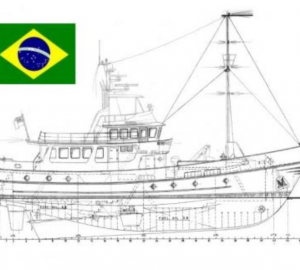 The engine room is positioned behind and in the stern is the VIP stateroom which also has a private bathroom. 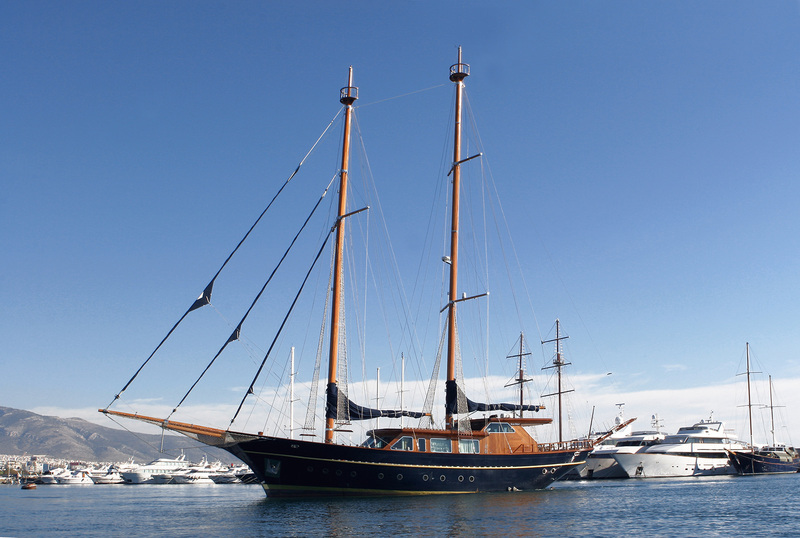 Forward of the Master suite is the double cabin and the twin cabin placed side-by-side, and the bow contains the crew accommodation. A pair of MTU engines producing 650 HP each allows for a cruising speed of 11 knots and a top speed of 13 knots. 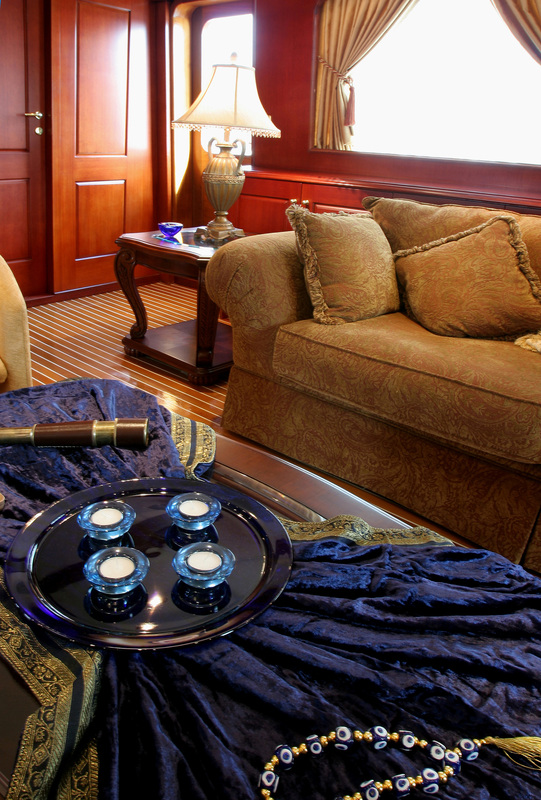 Four deluxe cabins offer accommodation for up to eight charter guests, including one master suite, one VIP cabin, one double and one twin cabin. 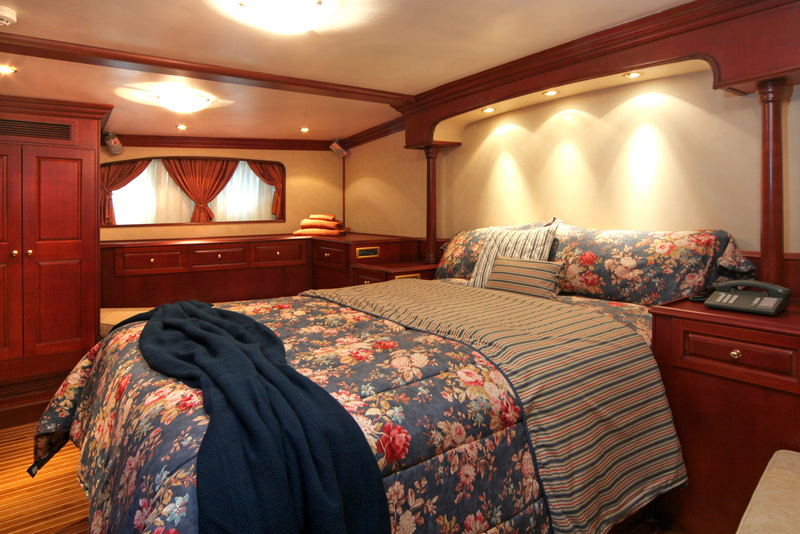 The master suite spreads the entire beam of the yacht and features an ensuite bathroom, study, and can accommodate an extra bed or a cot for a child. 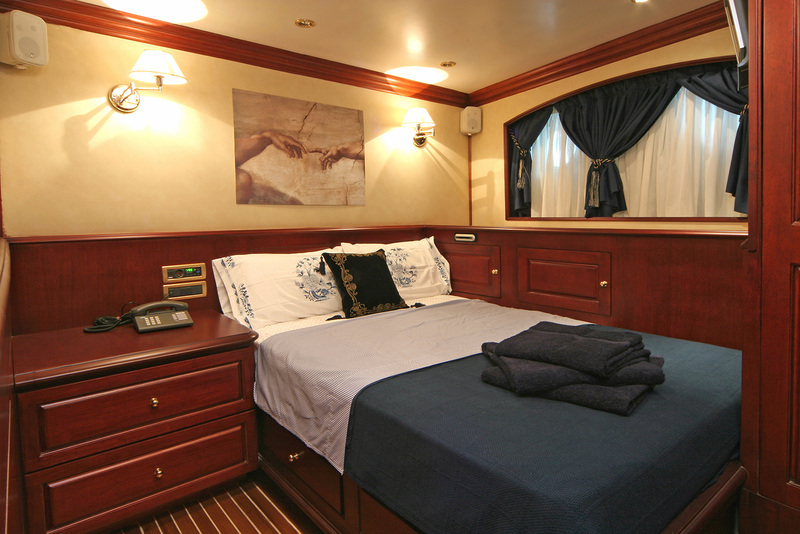 All cabins have their own marble-trimmed ensuite bathrooms and steam shower rooms.